Extracts humidity from the air and turns it into 99.9% pure, delicious drinking water - quietly, efficiently, and without plastic bottles - enjoy the invigorating taste of the cleanest drinking water on Earth! Pure Aqua Thailand offers house hold and office machines, our atmospheric water generators are a must have for every modern kitchen. Only 45,000 Baht delivered and commissioned within 100 Kms of Hua Hin, over this distance delivery at cost price. Our Atmospheric Water Generator produces up to 32 litres of pure drinking water per 24 hours, and several filters keep every drop safe and clean. Our machines use state of the art water condensation and filtration technology to extract pure drinking water from the surrounding air. Never buy another bottle of drinking water again! 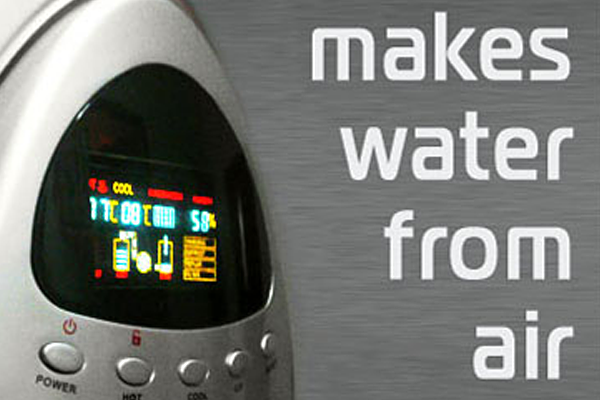 Finally know what you are drinking, start producing your own water from air at home today. 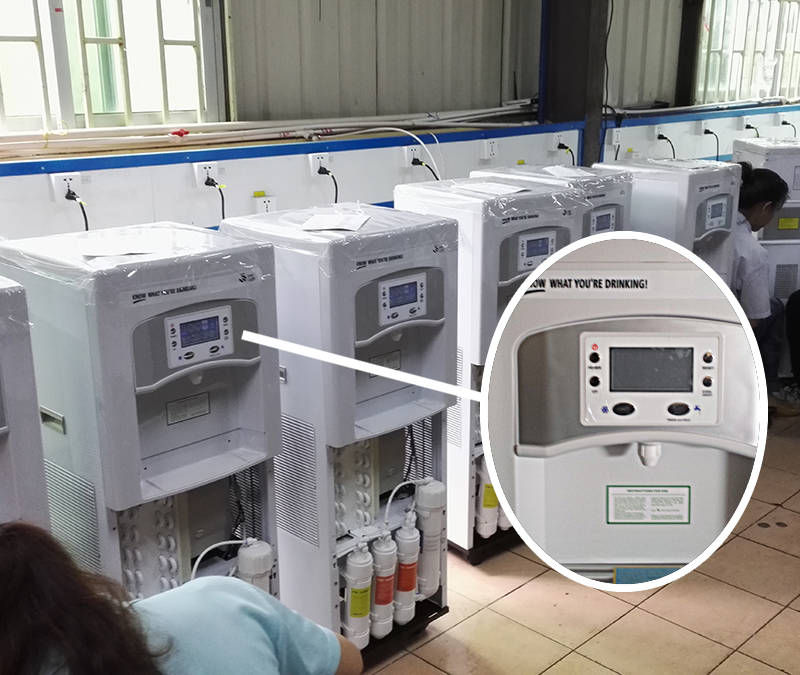 The Pure Aqua Thailand Atmospheric Water Generator extracts humidity from the air and turns it into 99.9% pure, delicious drinking water - quietly, efficiently, and without plastic bottles - enjoy the invigorating taste of the cleanest drinking water on Earth! 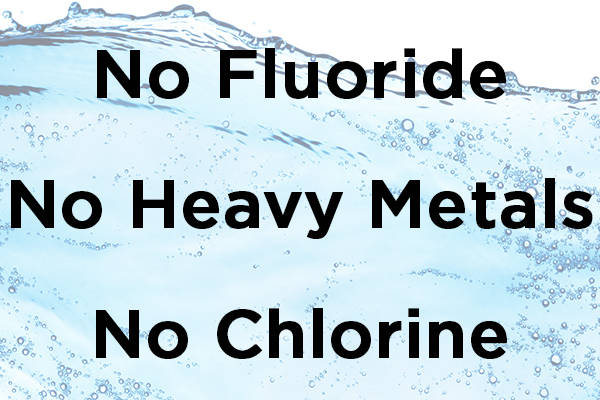 "Antidepressants, antibiotics, steroids and fragrances are among the products that have been detected in surface waters. Some of the contaminants have been found in fish tissue. Some compounds not only get through sewage plants, they also survive purification of drinking supplies and have been measured in trace amounts in municipal tap water."